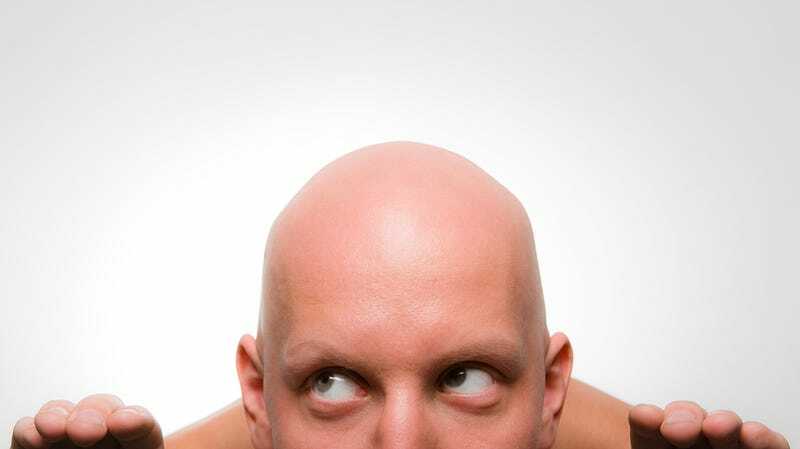 Going bald is the one big vanity concern among most men. But relax, it doesn't need to be that way; scientists have just worked out exactly why men go bald, and already have a way to stop it happening. Researchers from the University of Pennsylvania have been testing the scalps of men with male pattern baldness. They've discovered that tissue in bald areas has three times the concentration of a fatty compound called Prostaglandin—PGD2 to its buddies. The research is published in Science Transnational Medicine. "Our findings should lead directly to new treatments for the most common cause of hair loss in men."